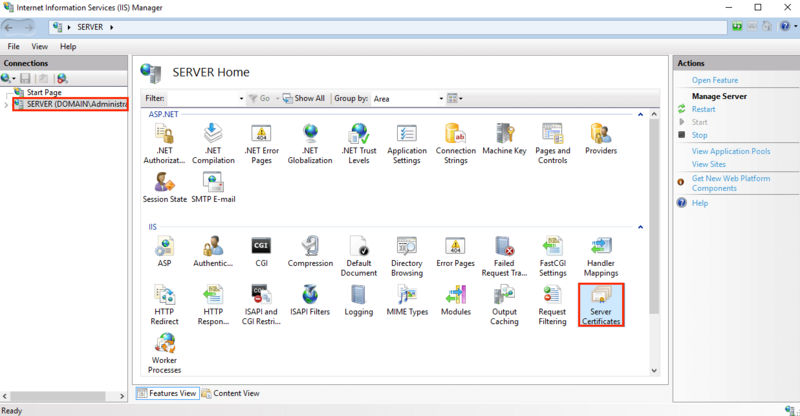 Since the Start menu is not visible in Windows Server 2012 as it was in previous versions (2003, 2008) and following the introduction of the new "Metro Style" user interface, we created this guide. 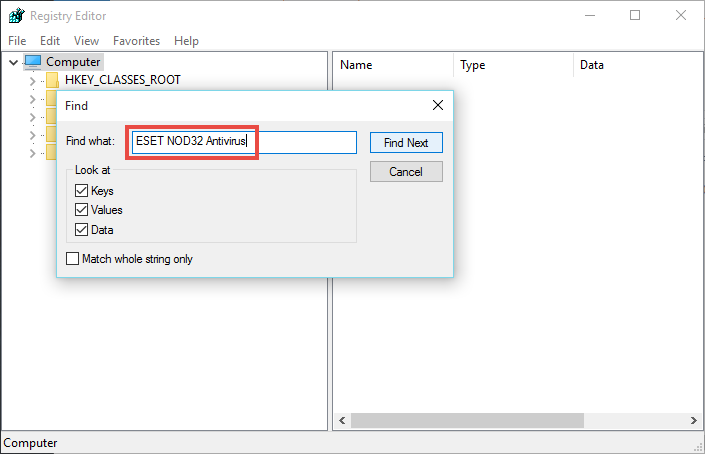 Once connected to your Windows 2012 server with Remote Desktop, follow these steps:... Problems again with retrieving START MENU. The Windows Icon on my desktop was bringing up the START MENU for a while. But now it doesn't, unless I right click and then move to "power off". As we can see, the common task items are found in the Server Manager screen now instead of having to reach them from the Start Menu and Control Panel where we found them in 2003 or 2008 systems. 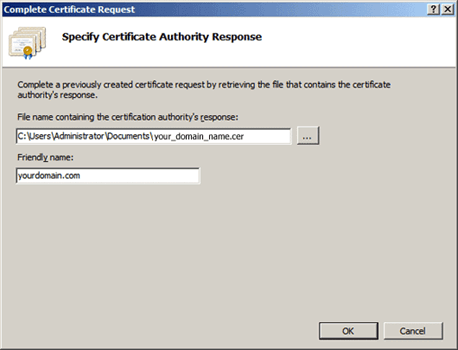 In effect Microsoft tried to deliver the portal interface to reach your common tasks. We have several Windows Server 2016 Standard servers, but we are having problems with the start menu. We cannot click it to bring up the full menu. We can see it and mouse over it, but we cannot left click it. We can right click it to get the second menu only. This makes it very hard to open applications. Any suggestions would be greatly appreciated! 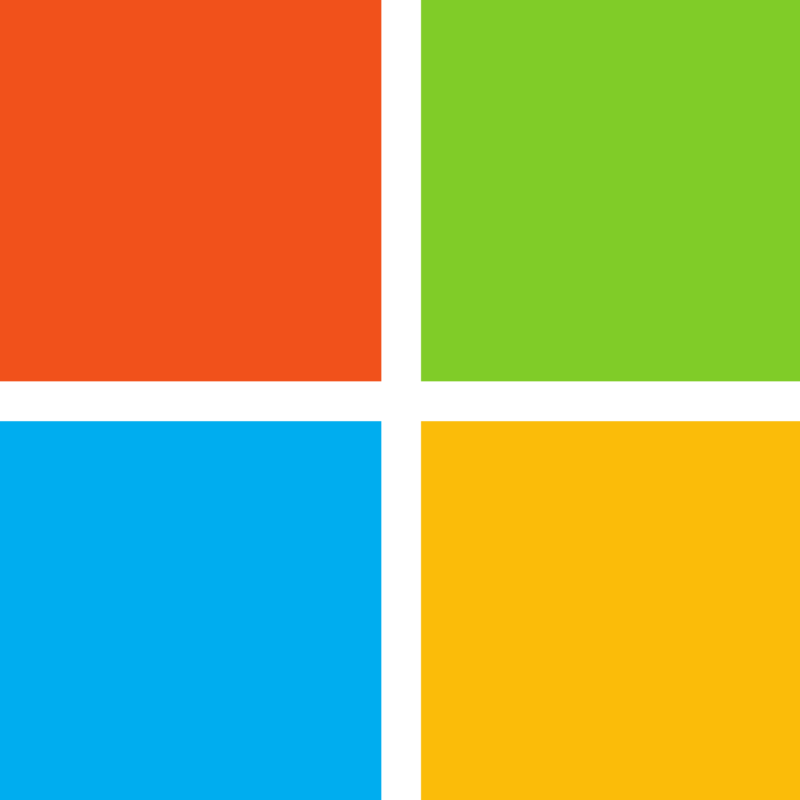 9/09/2018�� Dear Community, I'm evaluating Windows Server 2016 and Remote Desktop Services at the moment. My goal is to customize the start menu individually for every user. I plan on doing this in two steps. My goal is to customize the start menu individually for every user.